I often think…how do some actresses get in front of the camera and take all their clothes off? I have trouble getting undressed in my closet, let alone for the free world to see. Albeit, if I looked like some of those women, I might…no, I still wouldn’t. I mean, don’t they have parents that is going to see that movie? Isn’t there a shaw-wearing grandma somewhere on their family tree that they will never be able to sit across the dinner table and not feel like she just saw me doing naughty things with a guy? Does this mean I won’t get her passed-down pasta recipe now? 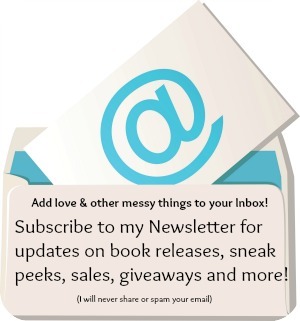 Enter my thoughts on writing… My mother, God bless her soul, reads every one of my books. For that, I’m truly appreciative. After all, I feel I get my imagination from her. BUT it makes me feel weird when I write certain subject matter. I am in no way a steamy writer, so that’s not a biggie. I was the girl in gym class changing in the bathroom stall until the 10th grade. After that, I just wore two layers of clothes so I didn’t look like a freak going into the back corner. What makes us modest? I’m not sure. It can’t be genetic. My two sisters can walk out in the street naked, if needed. I’m the one shrouded in button-up sweaters and two tee shirts underneath that. My daughter, coincidentally is the same way as me. LOL That’s why I got a tickle out of someone promoting my books as steamy. What a scream! They obviously didn’t read it. 🙂 Still, this last release was my most edgy. I think I wrote the word breast at least a handful of times. he-he But then there was the bad word. Nothing to do with physical modesty, but it was out of my comfort zone to write it. Sure, I’ve said it aloud a few times. That’s when whoever around me knows I mean serious business. And so I typed it with rapid strokes, mid-story. I was in the character’s head and it felt so right. So necessary. Is vulgarity ever necessary? I asked myself. I even pondered it with my son. I’ve watched so many movies where if only they’d left out a scene, my kids could’ve watched it. Or if the writer had refrained from the unnecessary language, all of us could’ve enjoyed it. So did my book require that word? My book didn’t, but my character did. And so I kept it. You have to be careful…too many of these and you lose readership of those you gained for not writing like that in the first place. Hopefully not too much thought was wasted on it, and it was brushed over quite quickly. Just as it was written. 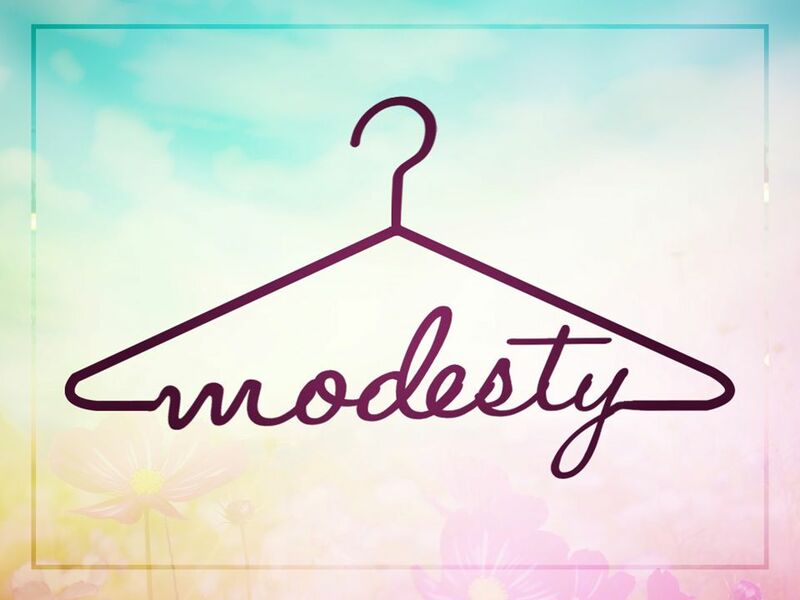 Back to modesty, how modest are you? Does it play into what you read? What you write? I don’t mind reading racy. In fact, sometimes I like it. Depending on the book. Writing women’s fiction, racy doesn’t usually get a lot of play. Perhaps that’s why I like writing it! Have a grand day, everyone!